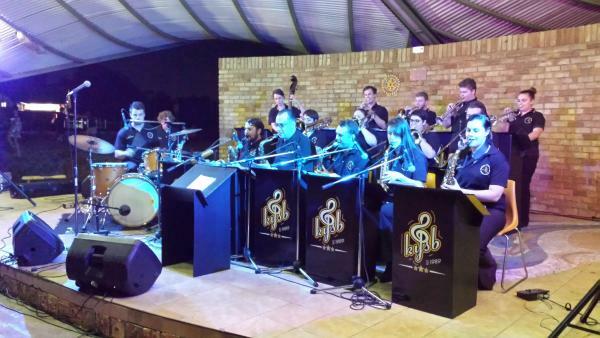 Welcome to the Kalamunda Youth Swing Band! For information on upcoming events please see the Gig Guide, to book the band see our Bookings page, and to join us see our Join Us page. We are now in our 30th year!!! That's 30 years on and still going strong! Come down to Stirk Park this Jazz In the Park season for a nice relaxing end to your Thursday - 6-8pm. Sausage sizzle and refreshments available at the top of the park. In the case of inclement weather, please check the Gig Guide which will be updated by 4pm in the case of cancellation.